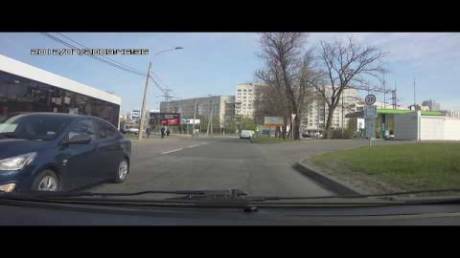 Two Irresponsible Teenagers Cause An Accident By Running Through The Street In Front Of Cars! They Should Have Pay For The Damage! 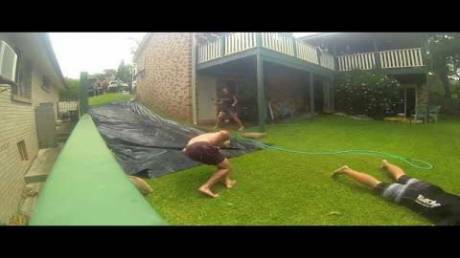 An Unexpected Whack In The Nuts On A Slip-n-Slide Makes This Dude Regret Standing In The Way! Smartass Thought He's So Scary With His Bat, But It Took Just One Bigger Dude To Put Him Down! Not So Brave Now, Are You? 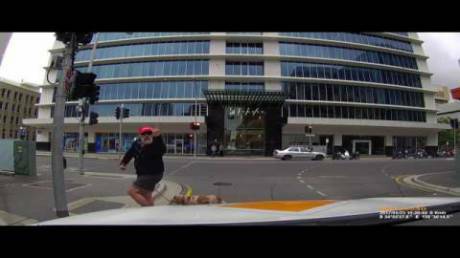 Angry Pedestrian Insults An Innocent Driver And Gets What He Deserves In A Matter Of Seconds! Chick Ends A Relationship With Her BF And Vents All Her Frustration, Not Expecting The Outcome! She Just Made The Biggest Mistake Of Her Life! Dude, Your Mom's Drunk On The Trampoline Again, So Just Sit And Watch! People Are Gonna See This On The Internet, Mom! 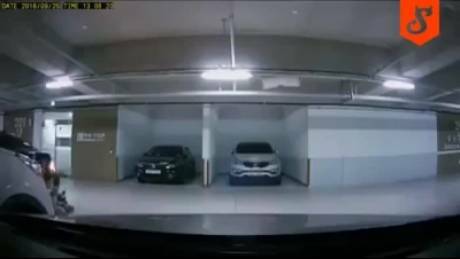 Sober Woman Fails Field Test After Accident And Gets Arrested And Searched! 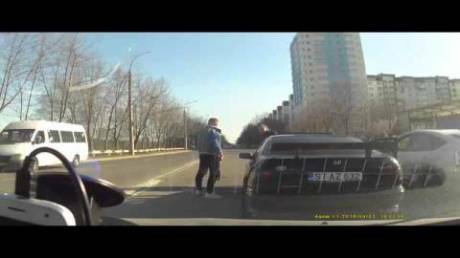 Woman Nearly Crushes Her Own Child By Carelessly Backing Up The Car!